Now that the children are back to school life gets back into a routine. However as all parents will know, the routine can be more rushed and leave us less time to get everything done. This can include meal times. I believe that meal times should not be rushed, they should be a time when everyone gets together around the table and shares their days activities. To make sure I am prepared during the week I like to meal plan. This means that each day I know what we are going to be enjoying and therefore I do not have the stress of not knowing what to cook. However we all know that sometimes life just gets in the way and not everything can run to plan. That is where Birds Eye frozen foods come in. They are perfect to keep in the fridge for times when you need a quick easy tea as the children need picking up from an after school class, or you simply do not have time to make a meal from scratch because you have been busy helping with homework. 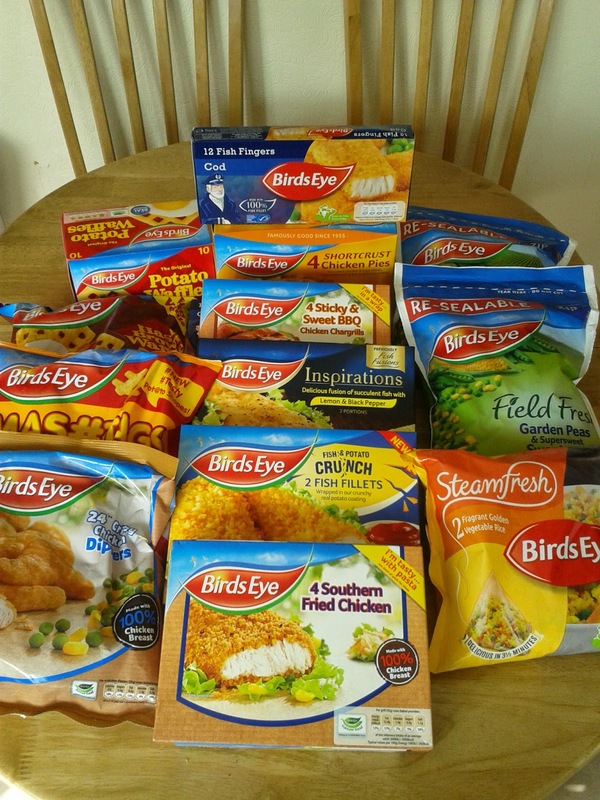 You know that with Birds Eye everyone is going to get the nutritional goodness that we all need. They had a wide variety of frozen vegetables which come in a handy zip lock bag, at last a bag of frozen peas that do not go all over! The children will love the shaped potatoes and how the pies look like a lions head once cooked. 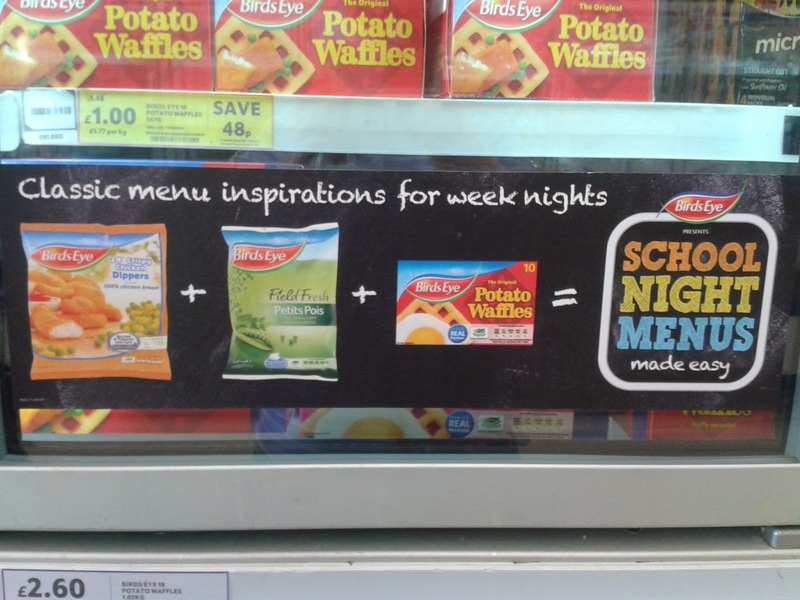 Bird Eye meals are not only good for evening meals, they are also great for smaller children to have at lunch time. They will provide them plenty of energy to keep running round until the older ones come home! There really is something for everyone from Birds Eye. They sell pies, fish, vegetables, chicken, burgers, potatoes, even rice, they really do have a wide variety to choose from. This post is an entry for #Afterschoolchefs linky Challenge sponsored by Birds Eye. Learn more at Birds Eye Facebook Page. Disclosure: I received vouchers to purchase food for the purpose of this post. No payment was received. All views and opinions are my own and 100% honest.